You are planning your next Myrtle Beach golf package, and you keep reading/hearing about Myrtle Beach golf free replays. What exactly is a free replay? 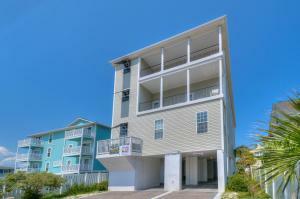 Is this a good thing to have with your Myrtle Beach golf package? How do you get Myrtle Beach golf fee replays? 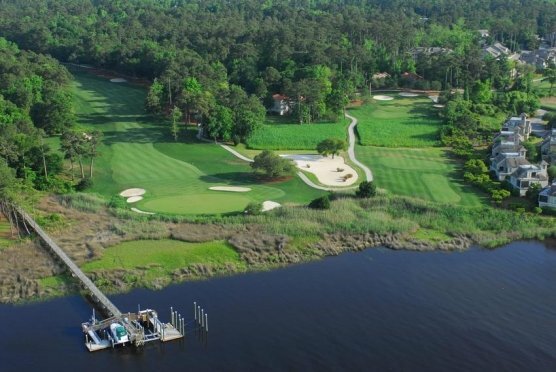 Because of the large number of golf courses in such a small location, several Myrtle Beach golf courses will offer incentives to the package providers to entice the golfers to play their course. This turns out to be a great way for you to play more golf for free! Myrtle Beach golf free replays are simply your ability to play a golf course more than once. Some refer to this as free rounds or even unlimited golf at certain courses. How does Myrtle Beach golf free replays work? It’s actually pretty simple. You can take advantage of the free replays after you play your original round. Some Myrtle Beach golf courses will require that you pre-book your free replays. This is a good thing. This guarantees you a tee time, where those that don’t require a pre-booked tee time for your Myrtle Beach golf free replays sometimes will be full and your free replay can’t be accommodated at the time that you are wanting. Have no fear, though. The courses that don’t require the pre-booked free replays are often very accommodating and will work your group in a the earliest possible time. Grab a bite to eat, relax and get ready for your next 9 or 18 holes while you are waiting. Myrtle Beach golf free replays are a very cost effective way to add more value to your next Myrtle Beach golf vacation. Ask your golf specialists about Myrtle Beach golf free replays today and get all the information for you and your group. Most free replays are to be played after a certain time, so be sure to ask your golf specialist about the regulations before you play.